C and L designs was created to make custom cabinets easy and streamline the entire process. Our experienced design team, builders and installers are focused on providing the very best customer service and quality cabinets available in Corona. Why C and L Designs? We have revolutionized the kitchen cabinet design process. Our unique design process allow your custom cabinets to come to life before your eyes. We utilize 3D technology and cutting edge software to show you what your cabinets will look like before they are even built. Our kitchen installations are quick and minimize mess and disruption to your life. 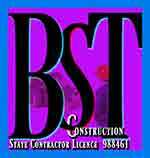 We guarantee a high quality design and workmanship and and always efficient. We’ve streamlined the entire kitchen cabinet process from measuring to installation. Our cabinets are built to size in a local shop near Corona, not in your driveway, keeping mess to a minimum. Your kitchen is a major investment in your Corona home. We install only the highest quality products. Our installers take great pride in your final satisfaction. Our Corona customer service department is available everyday. We can schedule a design appointment in your Corona home 7 days a week, and even into the evening. We’re here to accommodate you and we’re pet friendly too. Get the kitchen cabinet experts for your Corona home. Anaheim Hills, Chino Hills, Corona, Eastvale, Norco, Fullerton, Garden Grove, Huntington Beach, Yorba Linda, Irvine, Mission Viejo, Coto De Caza, Laguna ( Hills, Niguel ), Newport Beach, San Juan Capistrano, San Clemente, Dana Point, Lake Forest, Trabuco Canyon, Temecula, Murrieta, Fallbrook, Rancho Mission Viejo, Winchester, Orange County, Riverside County, San Bernardino County, North San Diego County and Los Angeles. 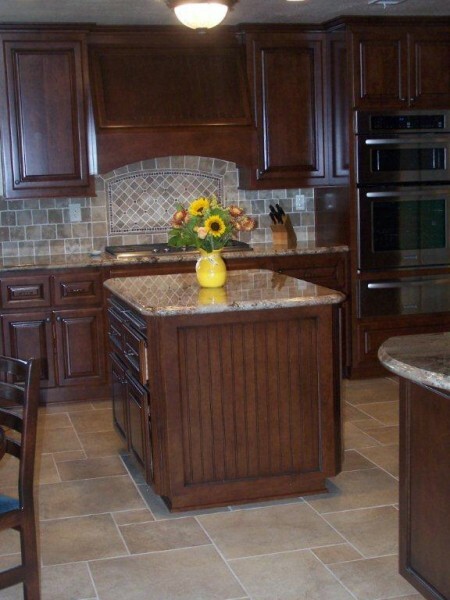 Our goal is to provide you with the exact cabinets you've been searching for. Don't settle for less than custom cabinets. Find out if you're in our service area and request a free quote.